The key exhibition for the bakery and pastry industry! As one of the most powerful and most specialized exhibitions in Greece and one of the most recognized of its kind worldwide, ARTOZA can be proud of its solid 29-year legacy, its powerful foundations and the prospects it opens up for the future of the industry. 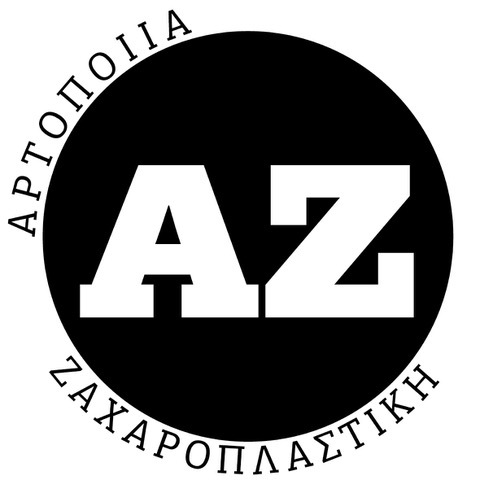 With a deep and wide influence in the sectors of Bakery and Confectionery, ARTOZA is a shining star in the world of exhibitions as the platform where the most important trade contacts and agreements are shaped, between the supply market and the Bakery & Confectionery professionals of Greece and the wider Balkan region. Every two years, ARTOZA is here to reaffirm its reputation and to function as a platform fostering innovation and developments, not only for its own sector, but also for the wider Foodservice industry. With its huge recognizability and pulling power, gained through its long history, ARTOZA gathers executives and owners from thousands of Bakery, Confectionery and Ice Cream businesses, but also from thousands of businesses from the Hotel and Foodservice industry. This year’s 15th edition proved once again with its shocking numbers—250 exhibitors, more than 35,000 professional visitors from 15,188 businesses—that it is the most powerful reference point for the Bakery & Confectionery industry in Greece. Indeed, the 15th ARTOZA was the most high-quality event of all time, managing to gather strictly professional visitors from all over Greece, and from a total of 21 countries.